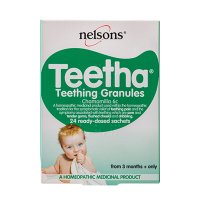 A popular option to help relieve the discomfort of teething is homoeopathic teething granules which contain soothing chamomile. Chamomille is a wonderful plant of air and light. 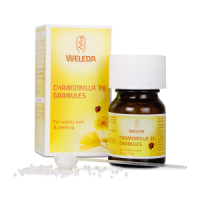 The virtues of Chamomile have been recognised since antiquity and is still valued today for its soothing, calming and anti-inflammatory properties. 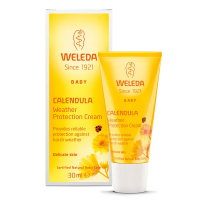 To help soothe any teething rash on the chin from the irritation of all that dribble, we have a range of gentle yet effective organic skin care products.